De Bethune pushed its mission to assimilate new technologies and materials to watchmaking in the new DB209 Maxichrono Tourbillon timepiece. The model took seven years to complete and will be in limited annual production; meaning, only 20 pieces will be issued in 2014. A DB2039 caliber movement powers the timepiece. The construction of the mechanism includes 410 individual parts and three column wheels. Beating at 36,000 vibrations per hour, the DB2039 boasts a power reserve of five days and includes an absolute clutch, self regulating barrel, silicon escapement wheel and more. 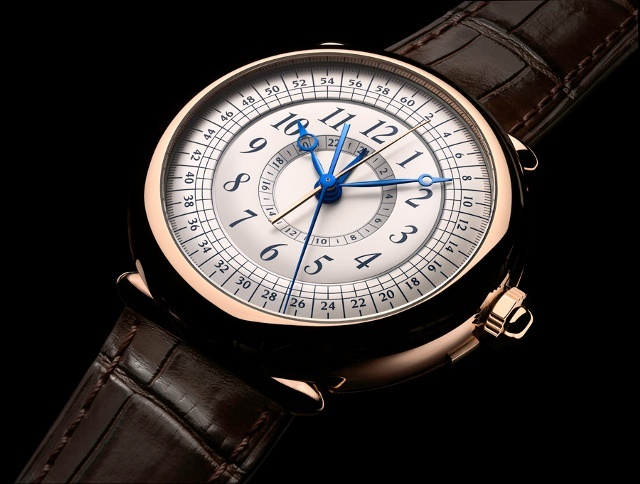 Its rose gold case measures 46mm in diameter and features a crown at 3 o’clock acting as the mono-pusher button with two positions. The timepiece’s open back showcases a 1800 vicker hardness with a double anti-reflective treatment. The dial is silver-toned, maintaining the timepiece’s elegant aesthetic. Unique to the DB2039, the dial is also constructed on different levels; curved in different directions to maximize visibility from all angles. Four blue steel hands offset the silver background indicating hours, minutes and hour and second chronograph indications. 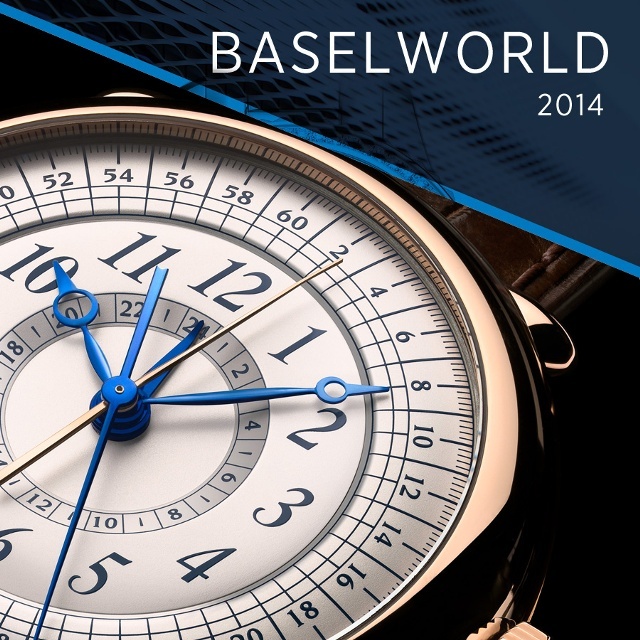 The last hand is forged from rose gold, indicating chronograph minutes. coverage from March 27 to April 3.